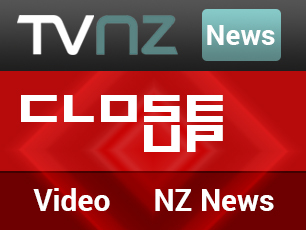 U.S.-based New Zealand actress and filmmaker Anna Wilding is launching a skincare range and she has chosen World Wide Access to distribute her brand in the United States. The first product to be released is Anna’s Pocket Bee Venom Vitality Cream Mask, a very special face cream made in New Zealand with ingredients including New Zealand bee venom, manuka honey, jojoba oil and lavender. The beneficial properties of bee venom have been well publicised and New Zealand bee venom is believed to be the best in the world. 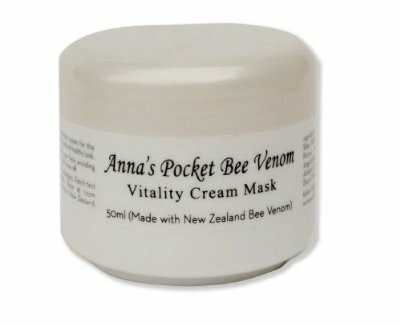 Anna’s Pocket Bee Venom cream brings premium New Zealand bee venom to the USA. Anna’s Pocket Bee Venom Vitality Cream Mask will be available in the USA at Shopping Moa and Amazon.com.